The TESSYS® method can be used to remove almost all herniated discs and sequesters – irrespective of their position – through the lateral, transforaminal access under analgesic sedation. 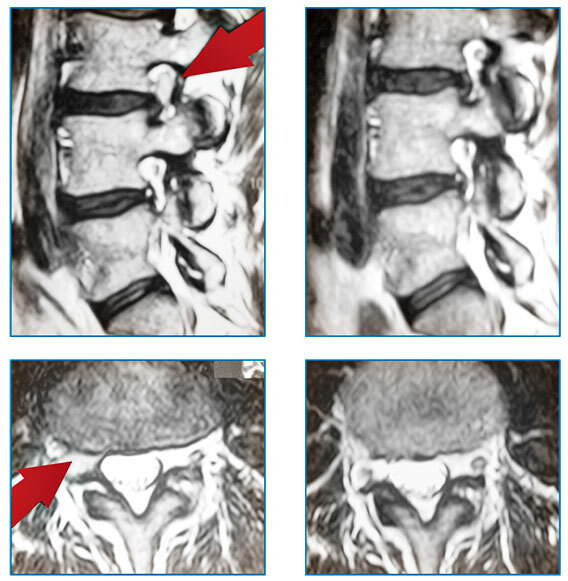 The TESSYS® surgery is indicated for all radicular symptoms caused by herniated discs that were not improved by conservative therapeutical methods. Cauda equina syndrome indicates an immediate reason for surgery. 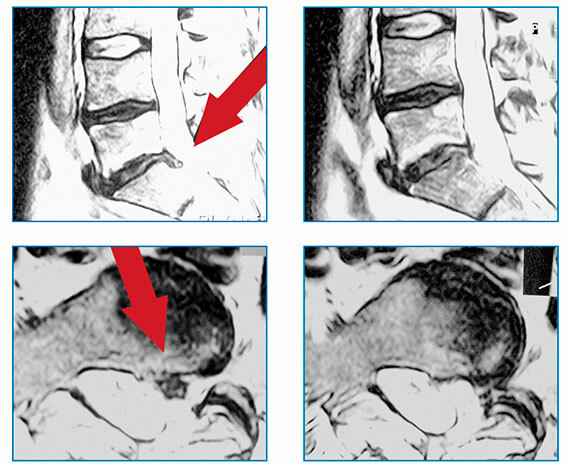 Every surgical procedure on a spinal disc, including the TESSYS® surgery, has to be carefully prepared by using Magnetic Resonance Imaging (MRI) and/or computer tomography (CT), as well as multiple conventional x-ray images.